Follow this DC itinerary for a trip filled with history from the Civil War through the Civil Rights Movement. Looking for more DC trip ideas? Check out these itineraries. 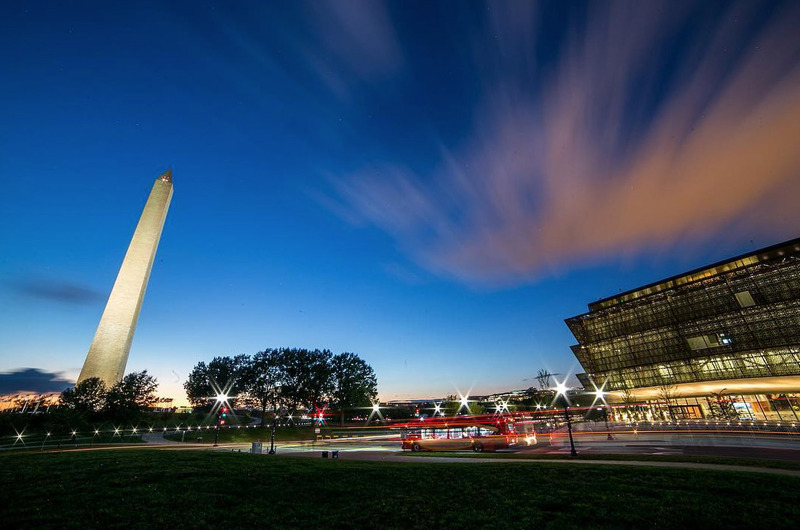 A can't-miss experience in Washington, DC is visiting the Smithsonian National Museum of African American History and Culture. This powerful, history-making museum focuses on understanding history through the viewpoint of the African American experience, featuring collections documenting art, history and culture, covering artifacts from the African Diaspora to present day. From there, head to Ford’s Theatre. Tour the museum that tells the story behind President Lincoln’s fateful visit in 1865 and listen in on a ranger-led interpretive program. Follow John Wilkes Booth’s escape route near 9th and F Streets. Have dinner at a DC classic like the Occidental Grill or Old Ebbitt Grill then hop a cab to the Kennedy Center, which memorializes the former president by celebrating his passion for the arts. End your day with a moonlight visit to the Lincoln Memorial. 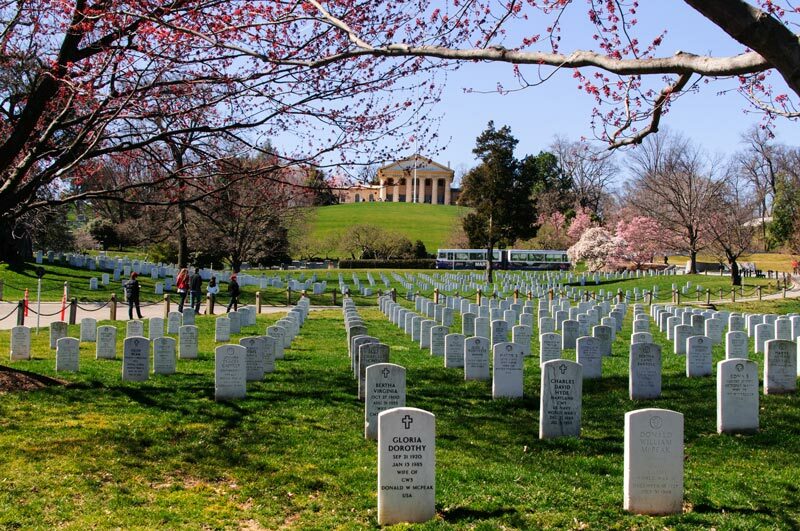 Start with a morning visit to Arlington National Cemetery. View the graves of civil rights leader Medgar Evers, John F. Kennedy, along with thousands of notable soldiers and statesmen. A memorial to Robert E. Lee is located inside his hilltop family home, Arlington House. The cemetery’s southern section was once known as Freedmen’s Village and served as a home for freed and fugitive slaves during and following the war. Make your next stop the National Museum of American History. Among its fascinating treasures: Lincoln’s top hat, the Greensboro lunch counter made famous by sit-ins and the chairs that Lee and Grant sat in during the surrender at Appomattox. Pay a visit to Cedar Hill, the historic home of abolitionist, statesman and Lincoln confidante Frederick Douglass, and enjoy the stunning views of the DC skyline. The nearby Anacostia Community Museum tells the story of this fascinating neighborhood. Spend the afternoon at President Lincoln’s Cottage, the peaceful retreat where Lincoln spent the summers of 1862, 1863 and 1864, and where he penned pieces of the Emancipation Proclamation. Take an evening stroll through Georgetown. DC’s oldest neighborhood, Georgetown was home to both Union and Confederate sympathizers during the war. Stop for a bite to eat at a sidewalk cafe or on the scenic waterfront.